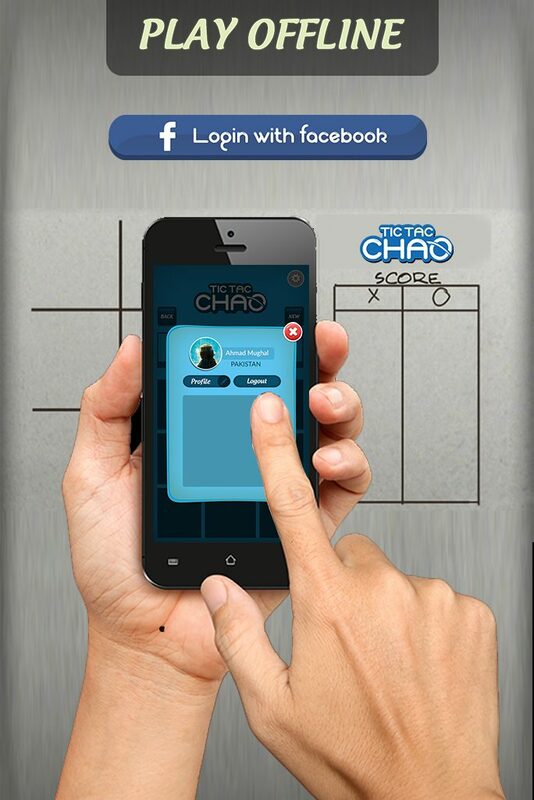 Tic Tac Chao is our contribution towards the classic game of Tic Tac Toe. The charms of the original game have been gorgeously brought together on the palm of your hand. The game can be played between two players at a time, login with Facebook to play with your friends or simply play against your android device. 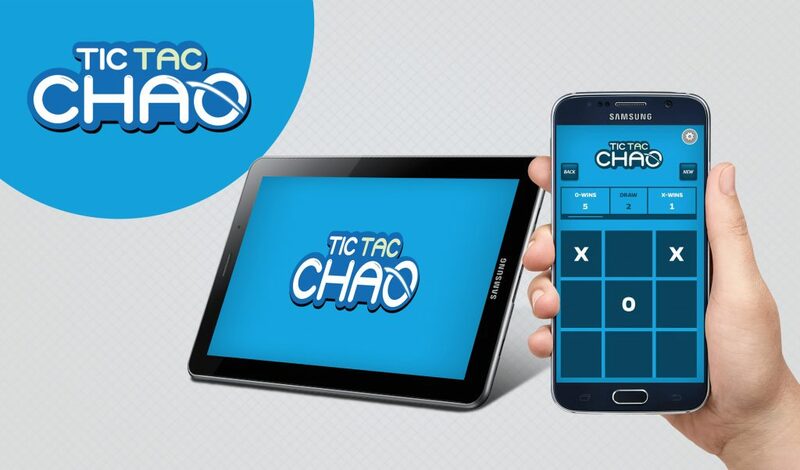 Tic Tac Chao is a great way to pass your time during boring activities or simply when you want to refresh your analytic and decision making skills. We present to you an environment friendly alternate to playing Tic Tac Toe on paper. Chance to beat the strongest Tic Tac Toe computer engine ever made! Tic Tac Toe is supported by unobtrusive banner advertising. Play online with millions of players!